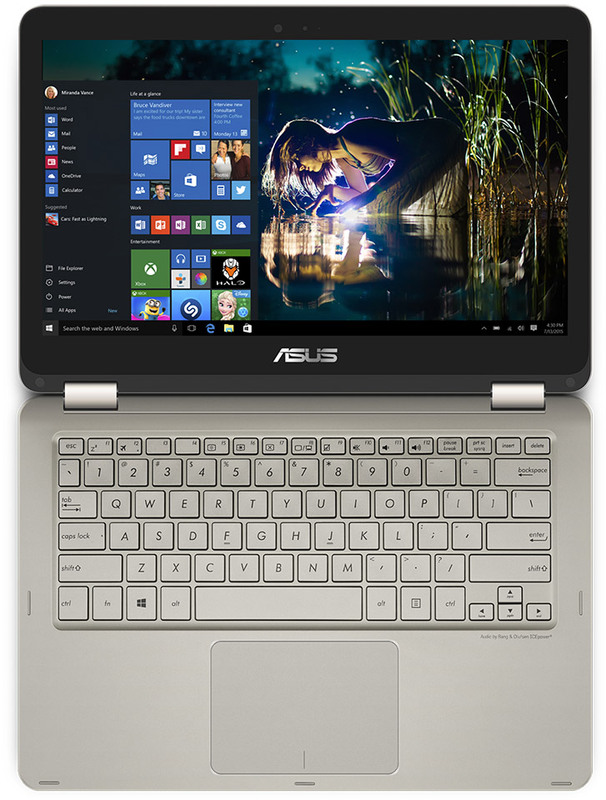 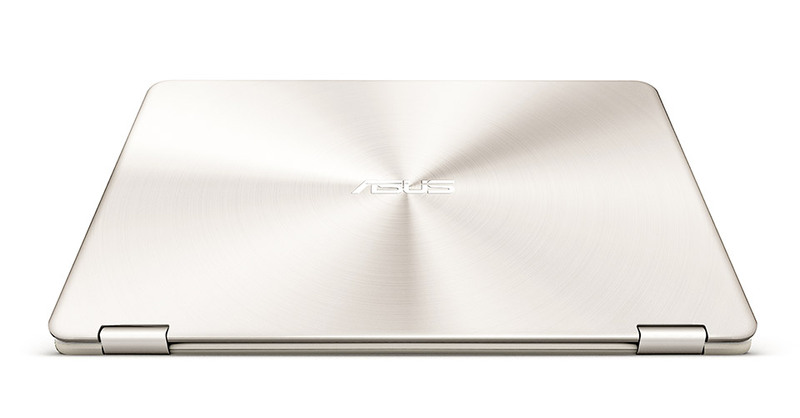 ASUS applies their svelte aluminum styling to a versatile convertible. 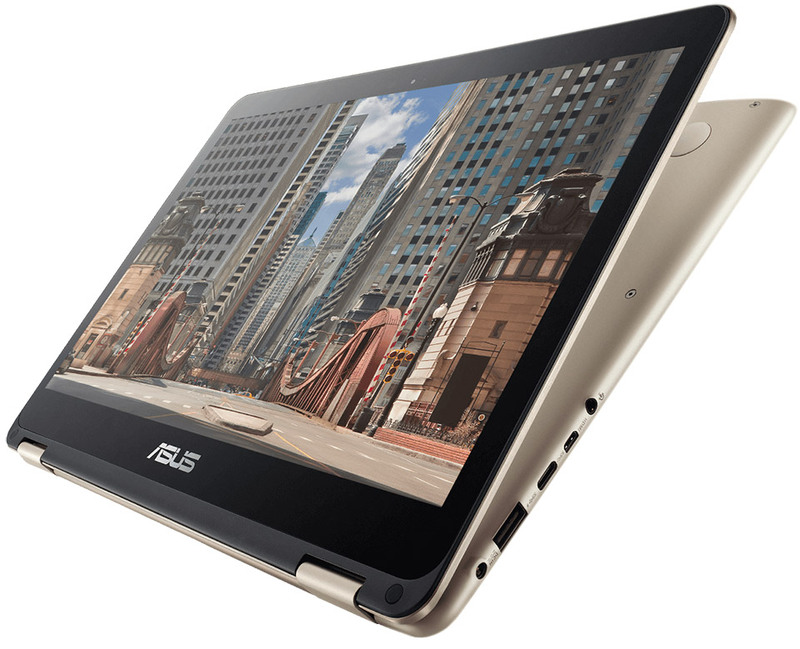 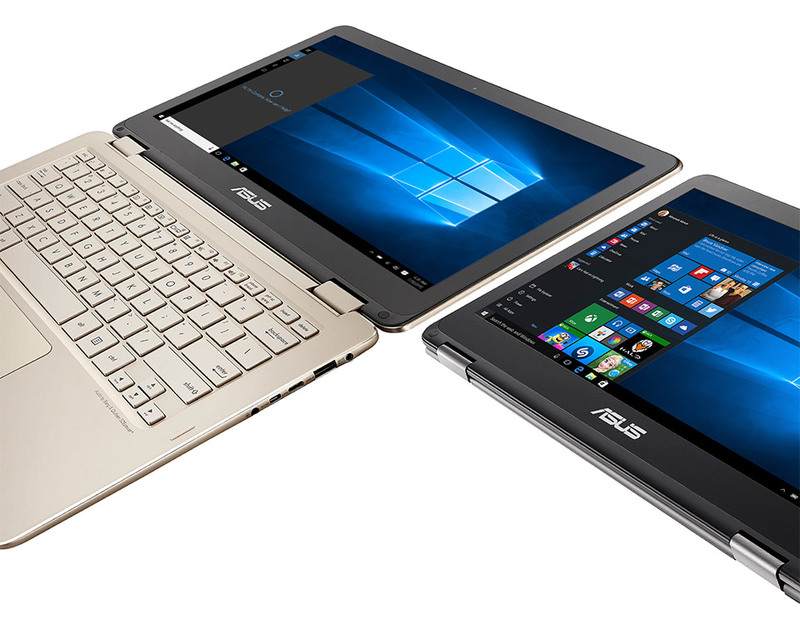 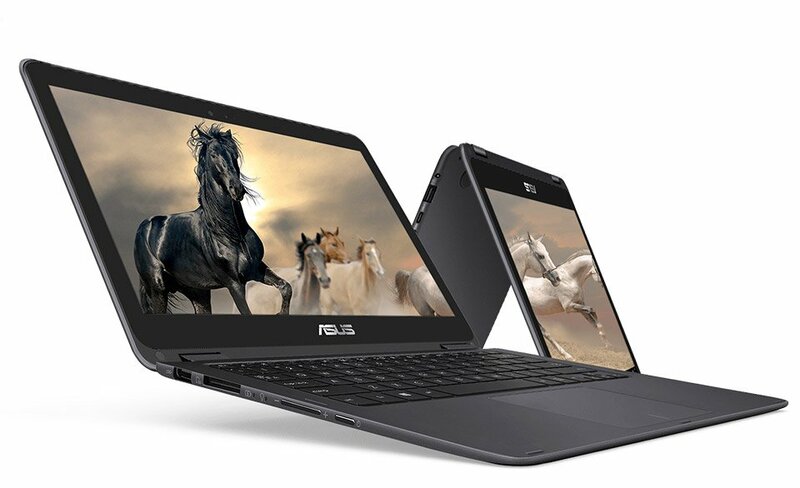 The ZenBook Flip measures 13.9mm thick, and its 3200×1800 touchscreen can smoothly rotate from laptop to easel to tablet. 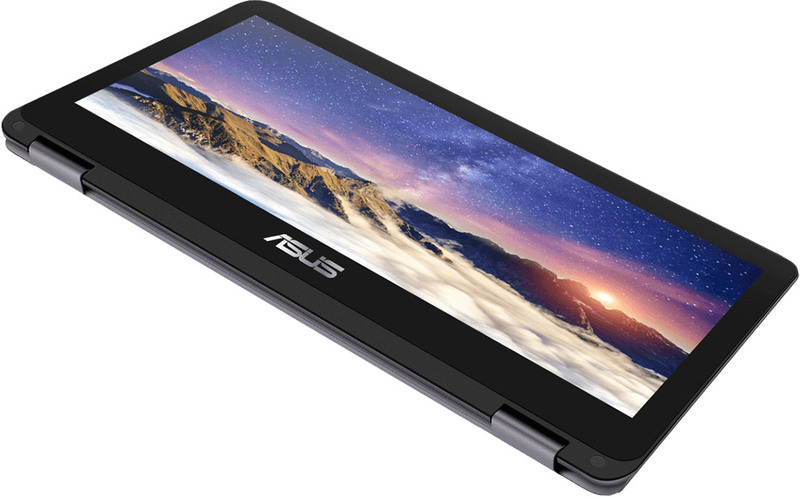 Despite its thickness, it still has USB 3.0, USB Type C, and Micro HDMI ports.